Building located at the 4-way intersection of Bridge Street and Front Street in New Cumberland. Located near the entrance to the New Cumberland Borough Park. Strong visibility along Bridge Street. 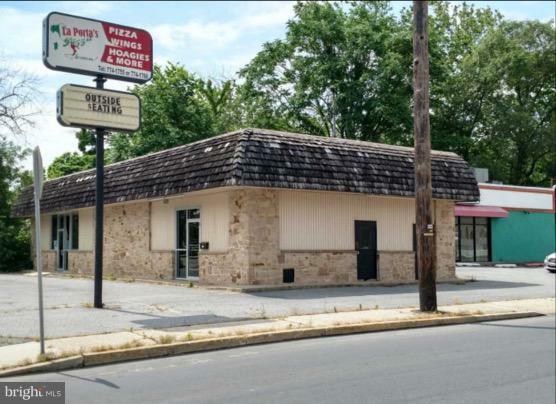 Previous uses in building were a pizza shop and a martial arts studio. Both suites are also available for lease. Suite 1 - 2,600 SF - $9.00/SF NNN. Suite 2 - 2,400 SF - $7.00/SF NNN.